Is your team interested in learning more about STEAM (science, technology, engineering, art, math)? 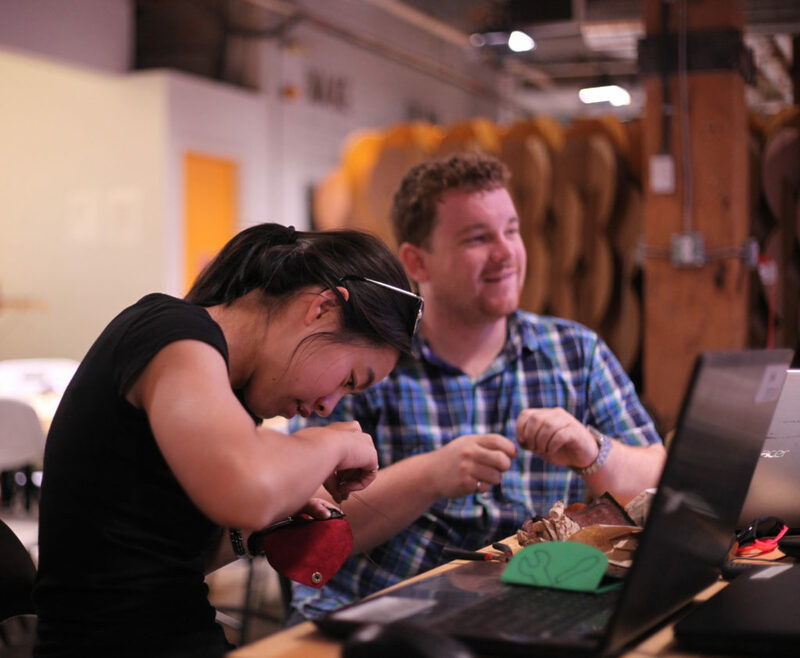 STEAMLabs offers professional development workshops that are hands-on, collaborative and designed to supplement your team’s already existing skills. Choose the technology you’d like to explore and we’ll show you how to use it and how to apply it to your work. We offer 3 or 5 hour sessions which always include: a tour of our makerspace, a Q&A period and project-based activities. Multi-week sessions are also available to better support your team.